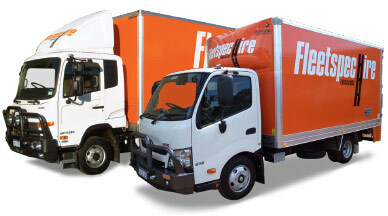 Truck Hire and Bus Hire Perth WA. 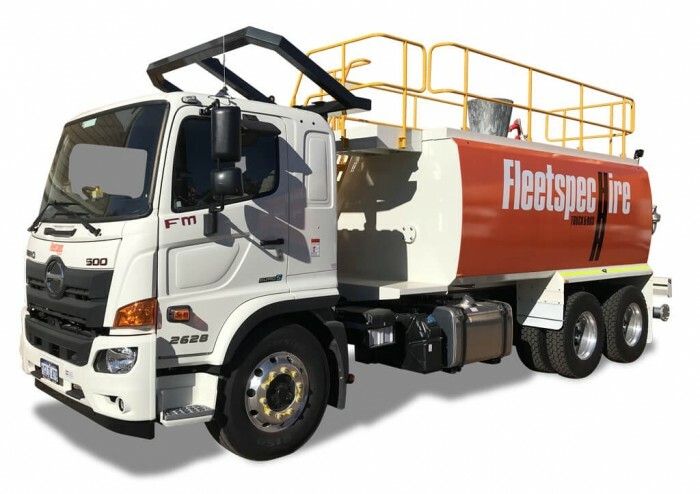 Fleetspec Hire are proud to be leaders in offering quality truck hire and bus hire Perth from their centrally located depot in Balcatta in Perth Western Australia (WA), in fact they are proud to offer one of the largest ranges of specialised truck hire and bus hire, minibus hire, site bus hire, personnel bus hire, tray truck hire, tipper truck hire, 4×4 truck hire, 8×8 truck hire, tilt tray truck hire, water truck hire, fuel service truck hire and moving truck hire or removal truck hire for mining, construction and more, the search is over for truck and bus hire Perth and beyond. 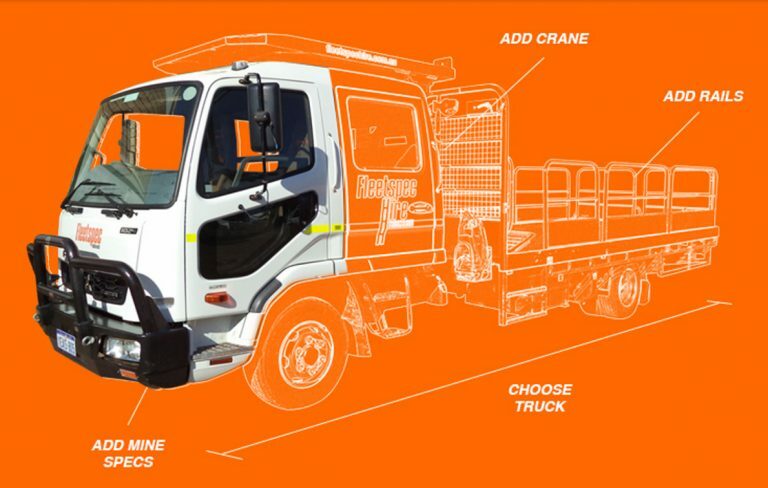 Our commercial truck hire and bus hire service come fully mine spec’s and safety spec’d to the highest standards and can be ‘spec’d up’ with a bunch of extras to fit your exact needs. 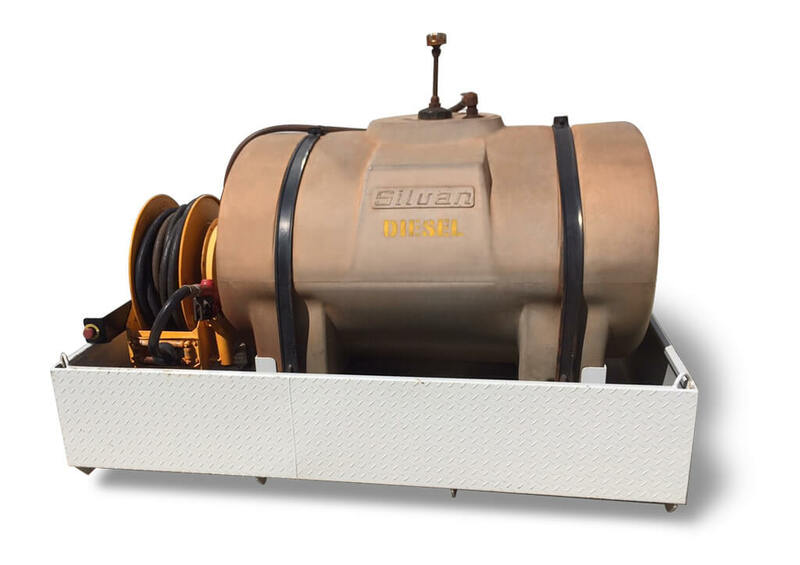 From luggage trailers, fuel tanks, hydraulic lifts, tail lifts, cranes, ramps, and much more. 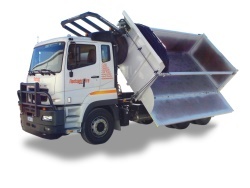 Whatever the job, our heavy duty vehicles for hire will meet your needs. 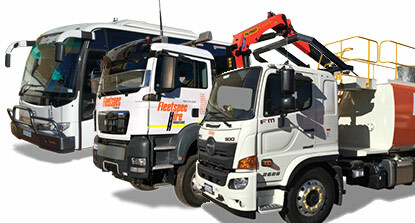 We handle all the maintenance on the trucks and buses at our service centre on-site at our depot in Balcatta. 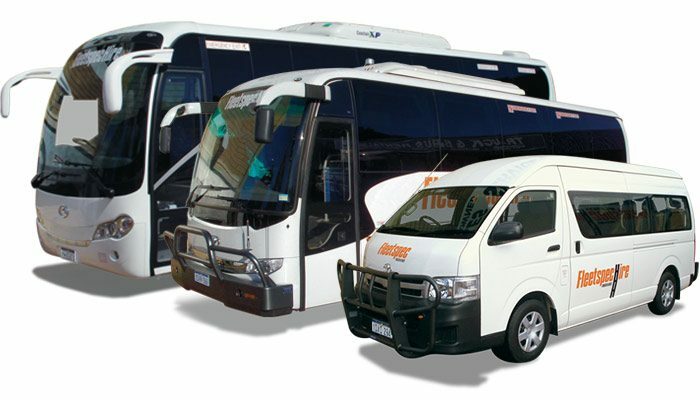 With some of the best prices in Perth, we can offer budget bus hire and budget truck hire and our friendly and dedicated team are here to help you find the perfect truck hire, bus hire, minibus hire, coach hire each and every day. 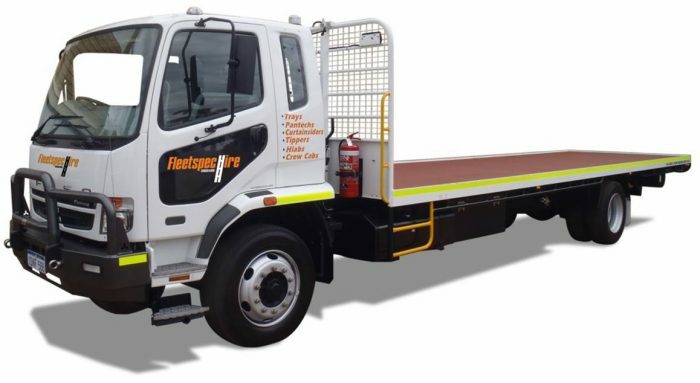 We are known not only for our specialised fleet that is ready to roll, but our truck hire and bus hire is matched by our stand-out customer service. 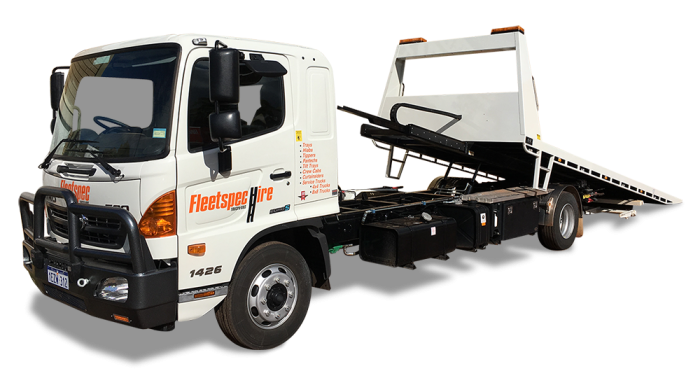 We can supply our vehicles for hire statewide and long term hire interstate servicing QLD, NSW and VIC. 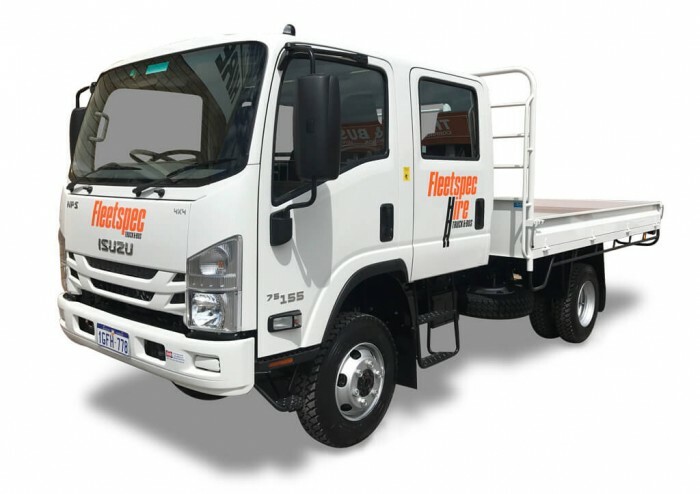 We offer delivery of the truck or bus to site on request. We guarantee our bookings and are on-call 24/7 to help with any queries you may have. 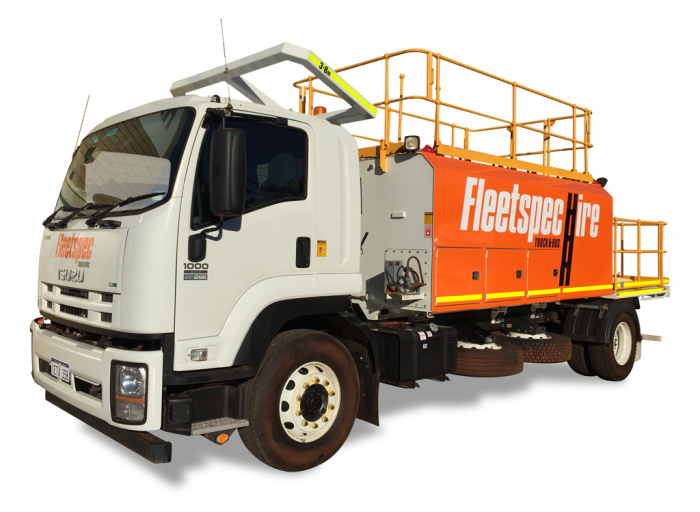 Our meticulously serviced fleet of fully mine spec’d trucks and buses are perfect for the mining, construction, commercial and tourism industries, as well as moving house, school bus excursions, party bus hire, bucks and hens and more. 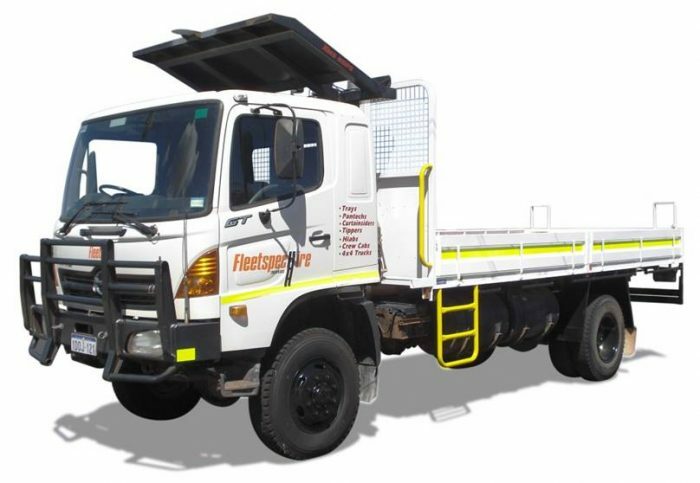 Our fleet of mining trucks and mining buses currently service a wide range of projects and on-going construction work throughout Western Australia. 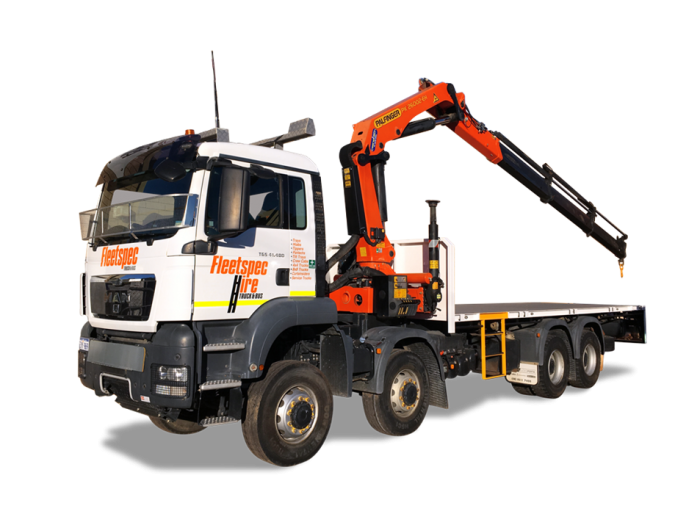 By providing these projects with our specialist fleet, we allow consistent on-site assistance for any project undertake, whether big or small. 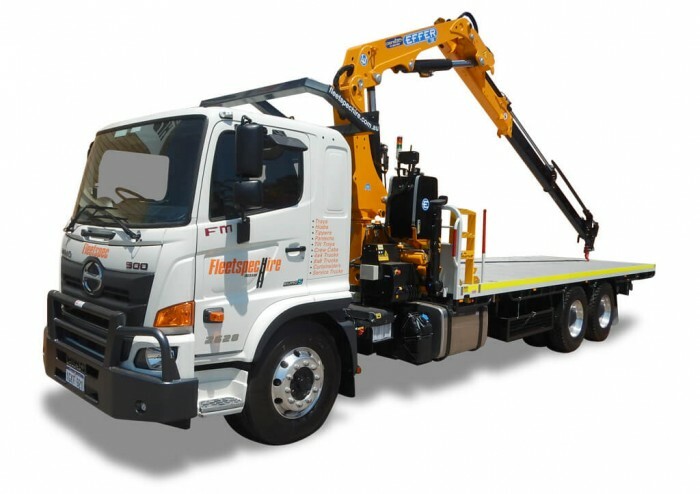 Our goal is to provide the standout service you need to ensure work is completed in the most efficient way possible, saving you time and money.